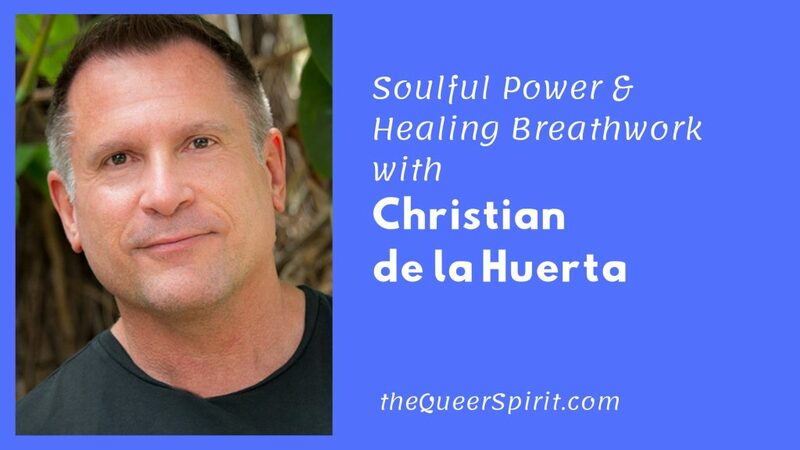 Christian tells us how he was on a path of becoming a psychologist, but then he discovered breath work and found the practice of it to be powerful and transformative. He explains the different kinds of breath work practices and how they work, as well as the ways they offer healing and insight on all levels. Christian shares what Soulful power is and how he helps others tap into their own aspect of it. He discusses his is passion for empowering women through spiritual healing and changing their relationship to power. 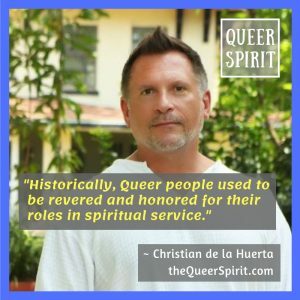 We discuss the way he brings this wisdom to the LGBTQ communities to heal their relationship to spirituality. Spirituality vs. organized religion, and the important of questioning both. 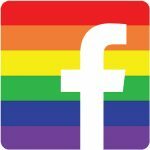 We talk Queer people a catalysts for the planets evolution as outsiders, gatekeepers and other archetypes. What it means to be a hero and to live heroically in the modern day. Cultivating soulful relationships and looking at the ways relationships can shine a light on unhealed parts of ourselves.